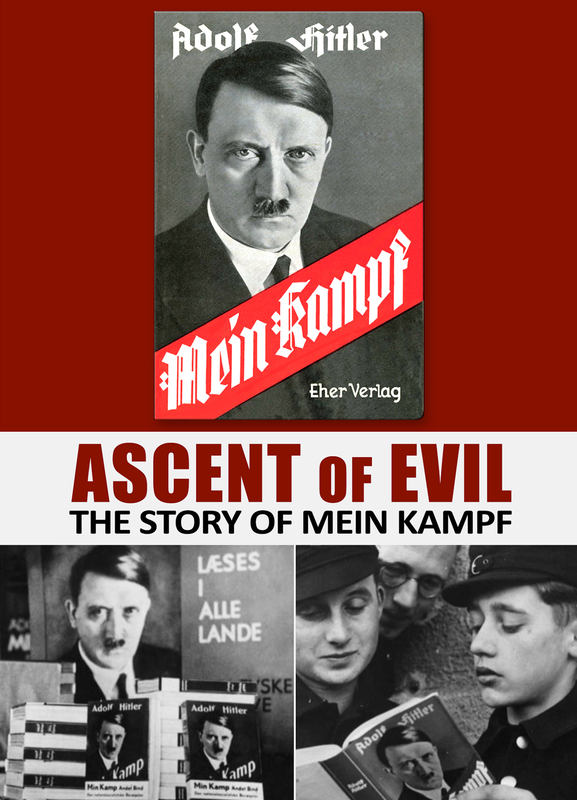 Ascent of Evil reveals Mein Kampf's dark history and how the book came to be written. 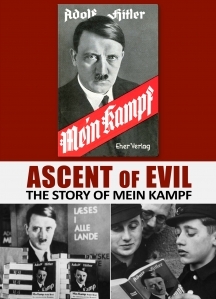 Ascent of Evil: The Story of Mein Kampf is an autobiographical manifesto written by Nazi Party leader Adolf Hitler while imprisoned following his 1923 failed coup attempt in Munich. In Mein Kampf, Hitler outlined his political ideology and goals for Germany. Today, Mein Kampf is still available in libraries, on the Internet, at universities and even at bookstores worldwide. Yet much of the history of this 720-page, two-volume screed is now forgotten. Using historical footage, photographs and interviews with scholars, Ascent of Evil plunges deep into the infamous blueprint for evil's dark secrets and reveals how this book came to be written and its impact on world. •	Ascent of Evil fills in the gaps, using archival materials and interviews with historians to recount Hitler's activities as a spy after Germany's debilitating loss in the First World War. This interesting study is recommeThe video is excellent. ...provides not only a compelling new chapter on this devastating era but also echoes today in the era of 'fake news' and social media propaganda. •	Ascent of Evil fills in the gaps, using archival materials and interviews with historians to recount Hitler's activities as a spy after Germany's debilitating loss in the First World War. This interesting study is recommended.